I teach second grade at Garrison Elementary in the Oceanside Unified School District, about 20 miles North of San Diego. I’ve been teaching in CA public schools for 15 years and have taught grades 1-6. I hold credentials in general and special education. 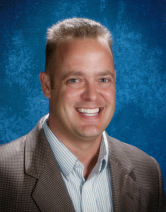 I enjoy using my passion for music, technology, writing, and the visual and performing arts to engage my students. 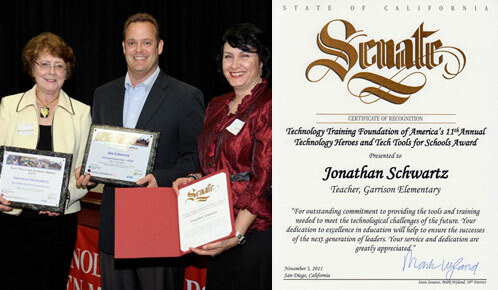 I was recognized by the CA State Senate for my work integrating technology into my classroom, and named “Tech Hero of 2011″ by the Technology Training Foundation of America. In the summer I work as a marine photographer and outdoors writer, and I am a frequent contributor to many fishing, outdoors, and education publications and websites. (See the links page for more details) I’m married with three daughters and enjoy collaborating with people of all ages. .